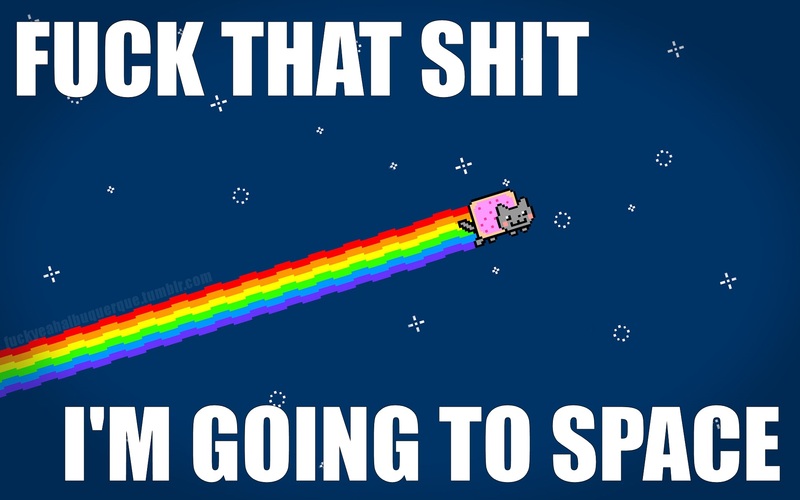 Nyan cat loves space. . . . . . lol.. HD Wallpaper and background images in the Nyan Cat club tagged: nyan poptart cat lol rainbow poptarts nyan cat space.
. . . . . lol.